Join Our Williston Grand Opening Celebration! 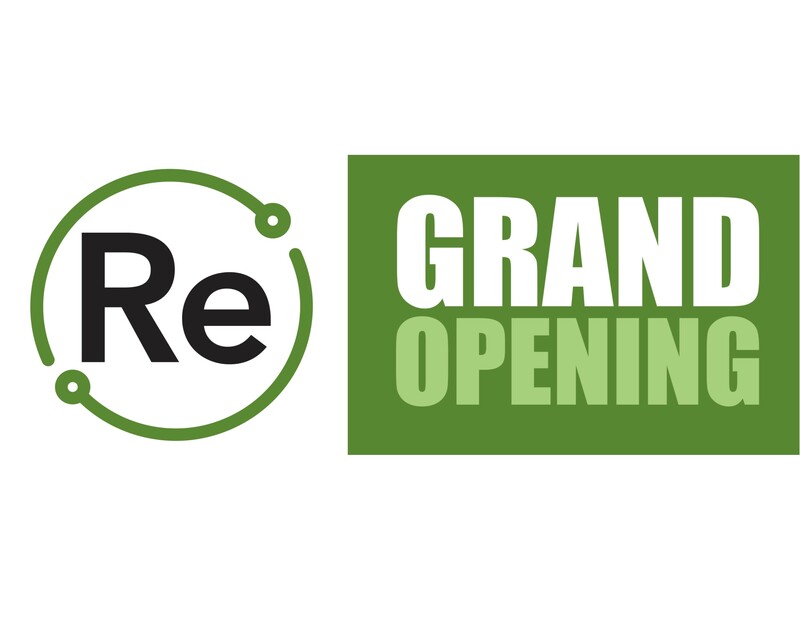 Come celebrate the grand opening of ReSOURCE’s new Williston store, Saturday, April 21st from 9:30 am to 6 pm. Along with discount offerings throughout the store, festivities include a raffle drawing for a beautiful hand-built wood kayak, a drawing for a Natural Provisions gift basket, a silent auction featuring unique reused items, and a live broadcast from 11 am to 1 pm with Star 92.9 on-air personality Chantal, who will be giving away prizes and gift cards. Help support ReSOURCE’s mission of empowering individuals and strengthening Vermont communities through jobs skills training and poverty relief programs with your purchases and donations, Saturday, April 21st at our Williston Store, 329 Harvest Lane at Taft Corners. Let’s Hear it for Female Empowerment!